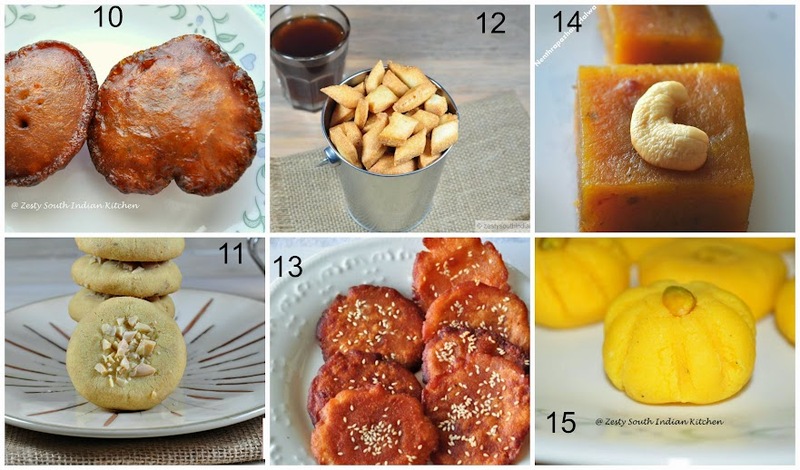 Deepavali/Diwali without sweets is hard to imagine, here is collection of sweets recipes from my kitchen. 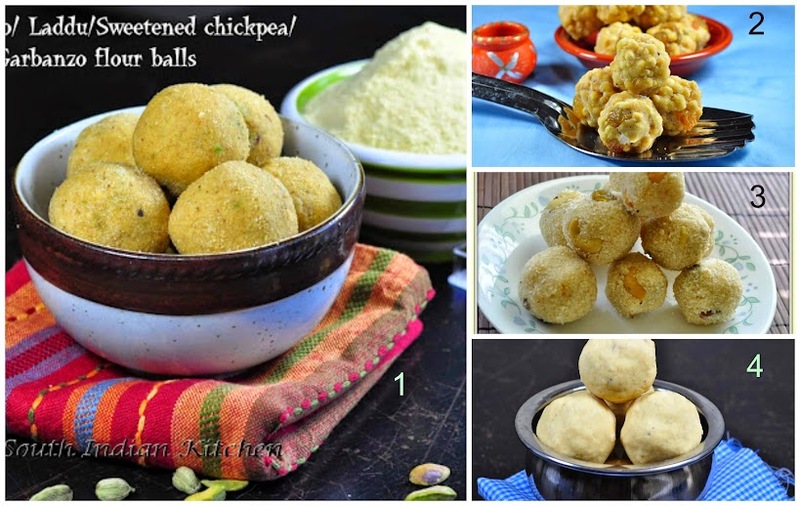 You can find one which requires some preparation like Boondhi ladoo, Boli and some with less than 30 minutes preparation. You will also find your childhood favorites as these are my childhood favorites. This year’s diwali is on November 11th. Each recipes has step by step pictures. If you try these recipes please get me back with your feed back I will appreciate that. Hope you will enjoy this virtual sweets collections for Deepavali /Diwali sweets. Wow wow & wow. That’s a stunning collection of Diwali indulgences. I am totally spoilt for choice. Each one decadent and visually gorgeous. Loving the collection to the hilt. A treasure trove of Diwali recipes indeed. ? 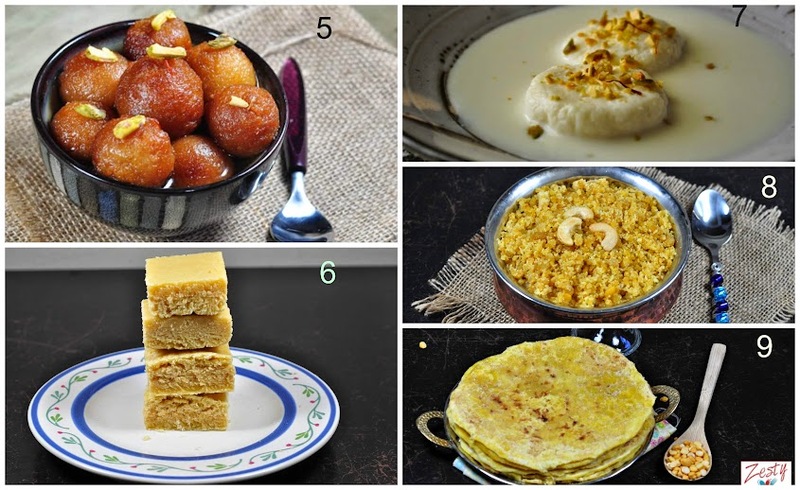 Lovely collection of sweets for diwali…. Such a nice collection Swathi loved everything esp Mysore pak. What a gorgeous collection of desserts, Swathi! Everything looks so delicious!